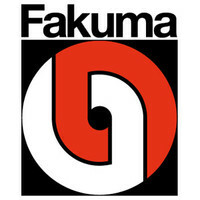 Fakuma is the world’s leading technical event for industrial plastics processing. 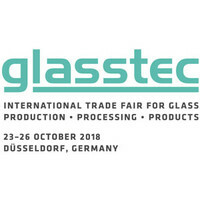 It will take place in the fully occupied Friedrichshafen Exhibition Centre from 16th to 20th October 2018. You will find us in hall A4 stand 4120. Norilux® DC is a formable, abrasion resistant Dual-Cure screen printing lacquer. Norilux® DC can be used as protection lacquer or hard coat on PC and PMMA films.